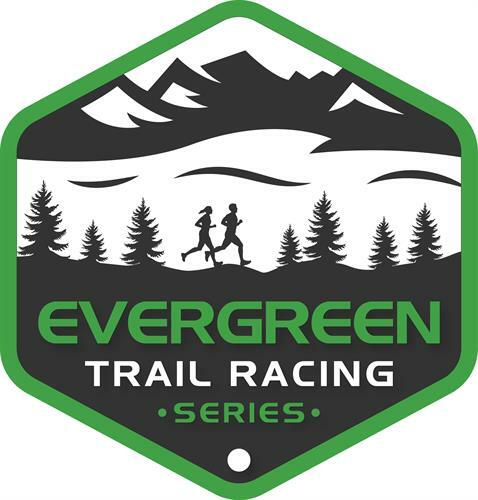 Evergreen Park & Recreation District (EPRD) invites runners to compete in its 2019 Evergreen Trail Racing Series, four races on challenging mountainous terrain in and around Evergreen. Distances range from a 5K to an epic half-marathon (13.1 miles) to the top of Bergen Peak (elevation 9,708), a climb of over 2,000 vertical feet. The Elk Meadow 5K/10K race leads runners through rolling hills along the foot of the mountain in Elk Meadow Open Space Park. All runners get high-quality running socks! For more info, contact Race Director Kendra Lind at 720-880-1226 or klind@eprd.co. $35 in advance, $50 race day or $110 for entire series.